Are you looking to purchase a home, buy a new or used vehicle, need financing for college or simply searching for a solution to consolidate loans? 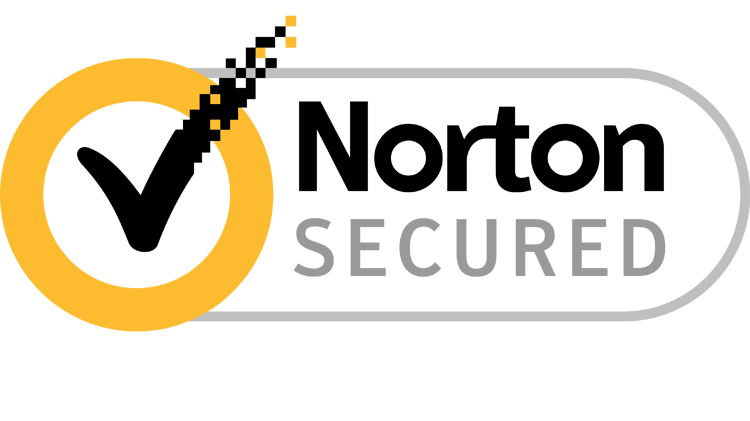 Sun East has borrowing options for you! 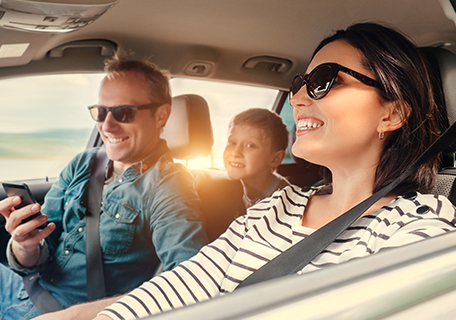 Learn more about our credit union loans to find the one that’s right for you. 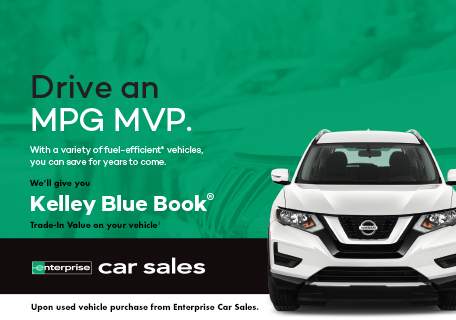 Get Kelley Blue Book® trade-in value on your vehicle and shop quality used vehicles today. 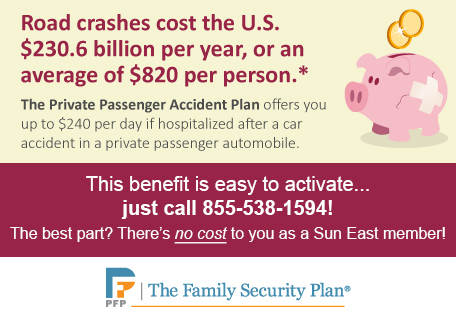 As a Sun East member, it’s easy to activate this no cost benefit. 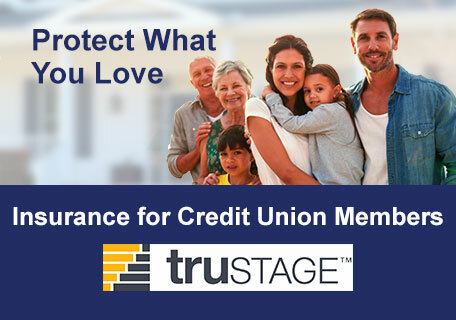 Credit union members may qualify for exclusive discounts on a variety of insurance products.